 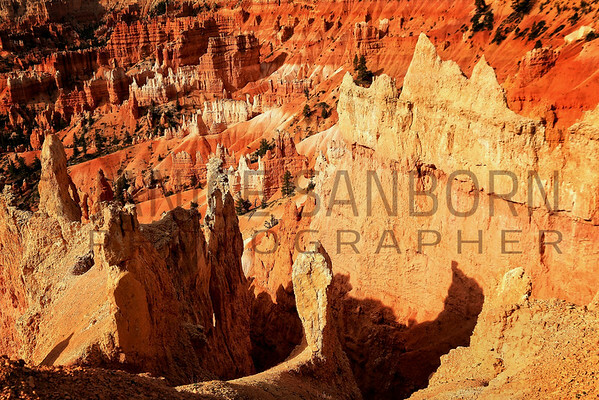 Any image on the site can be printed in any of the formats on the PURCHASE page. 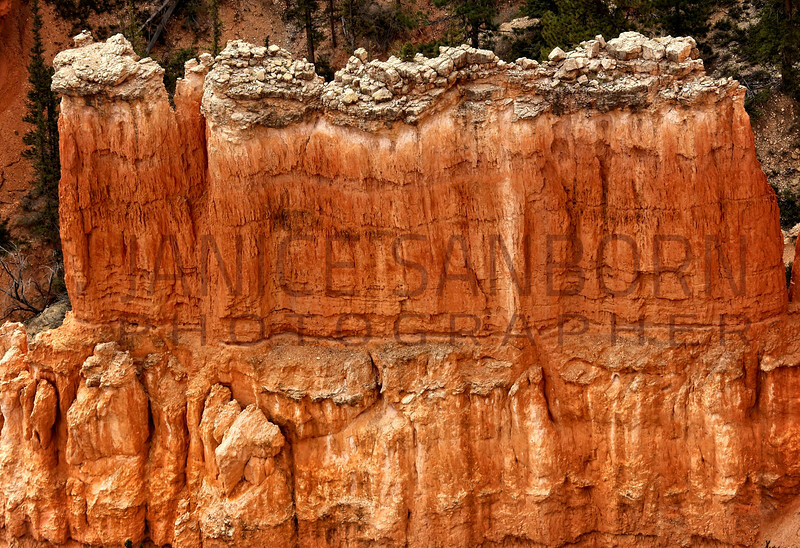 Borders, edges, and sizes can all be modified. 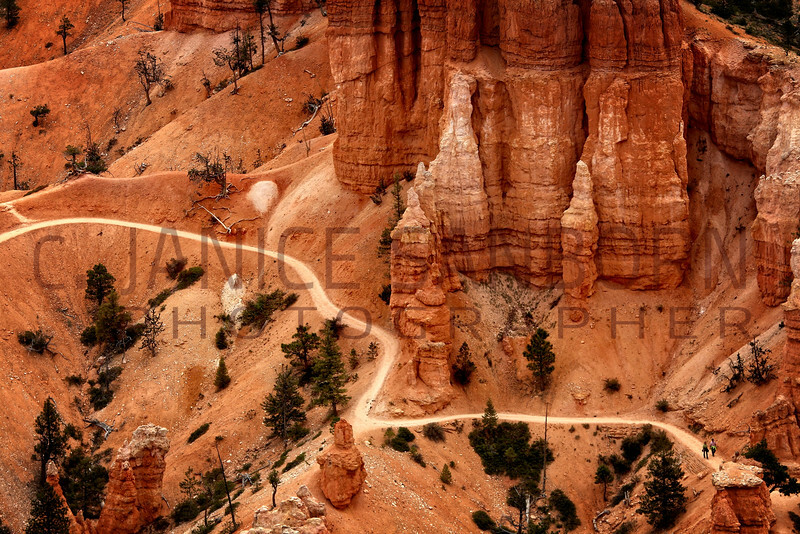 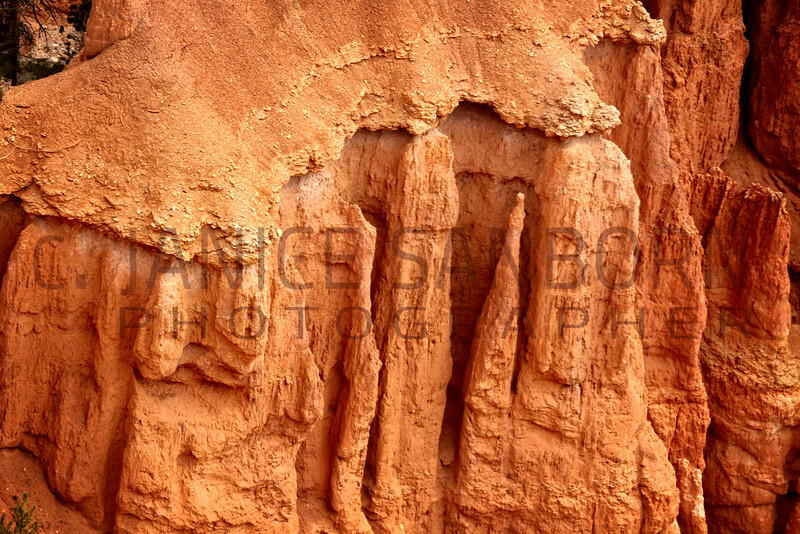 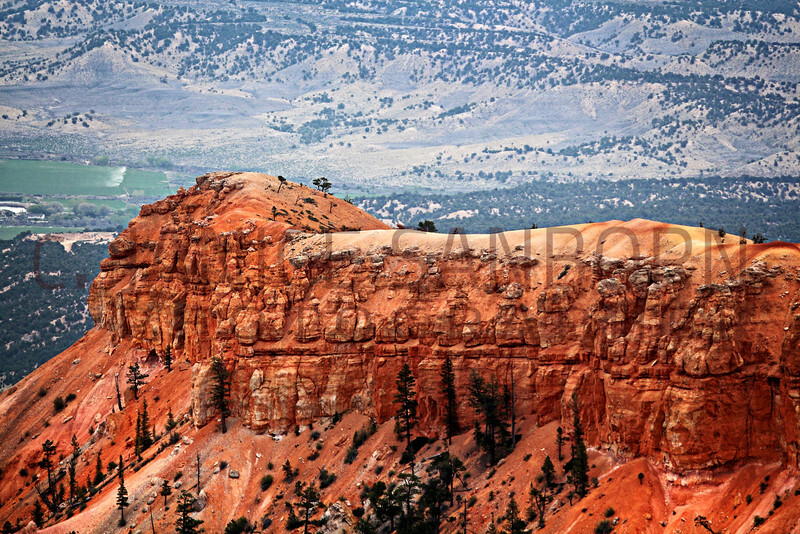 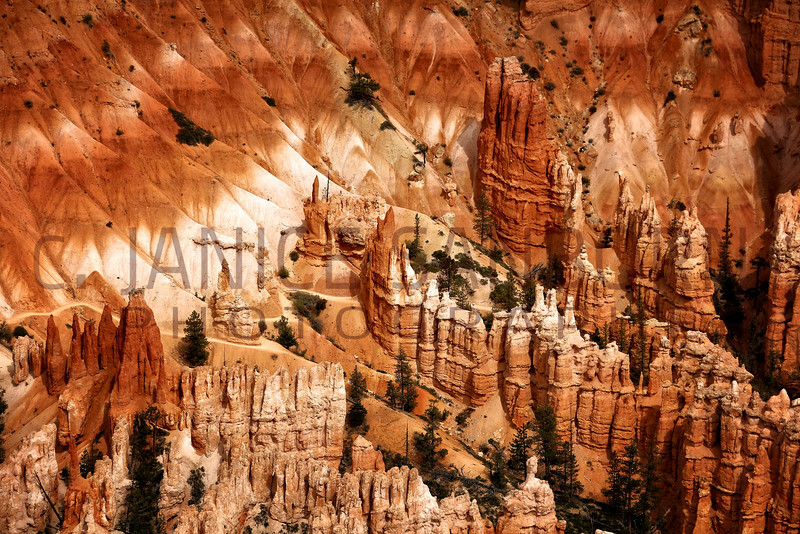 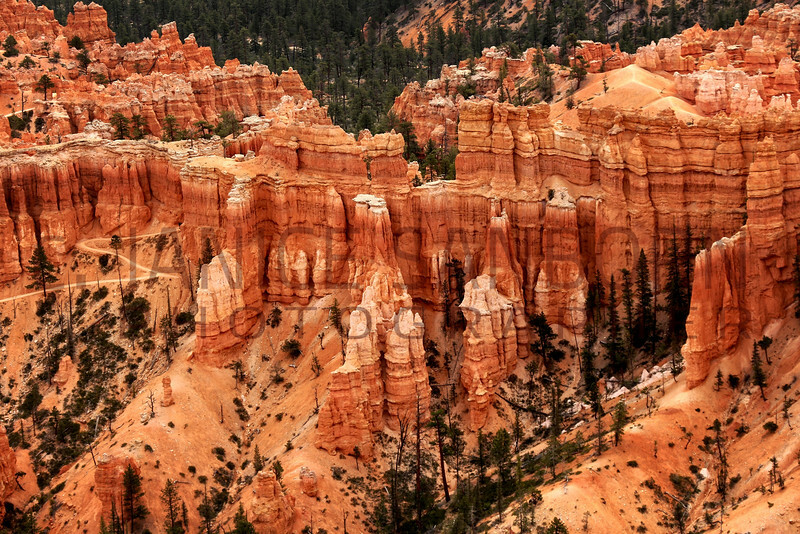 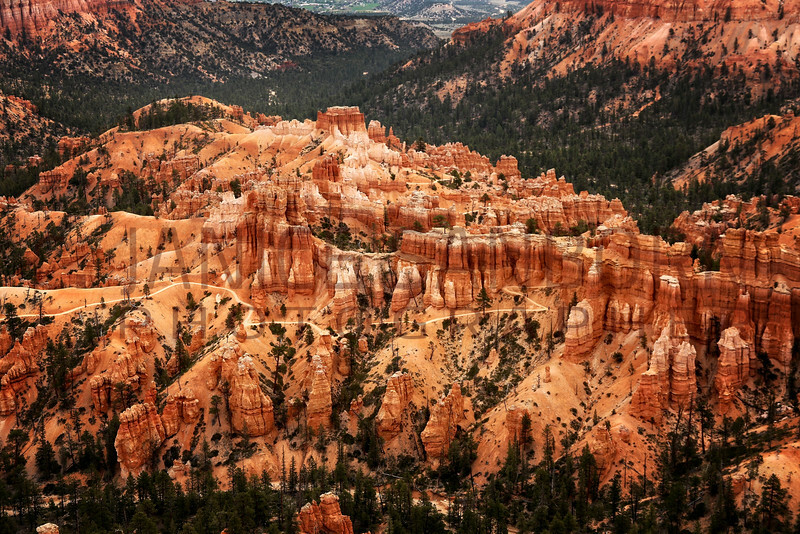 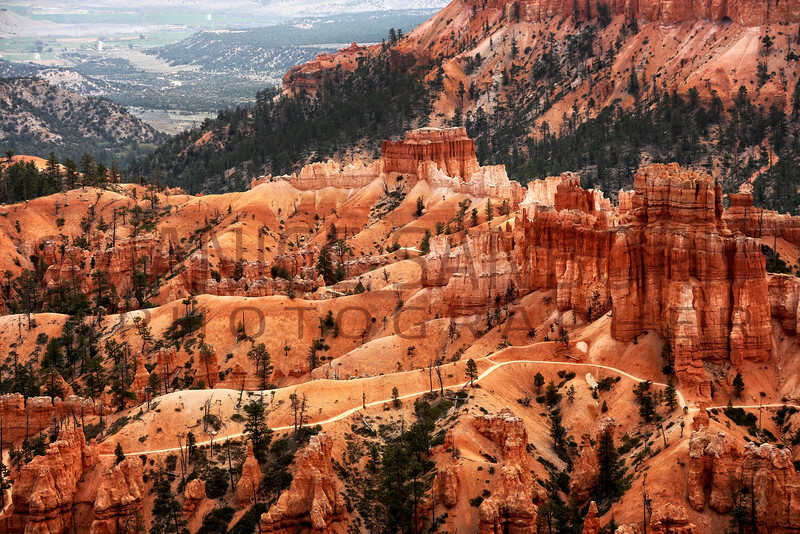 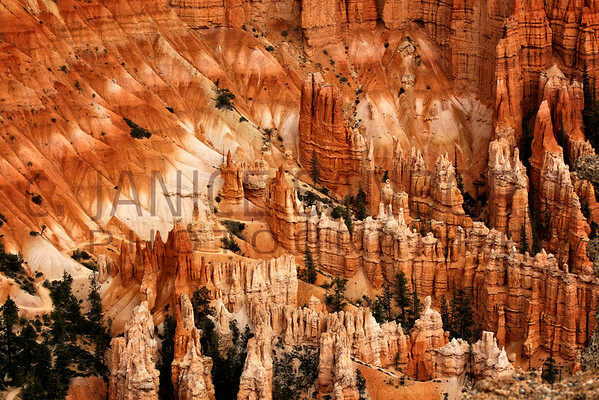 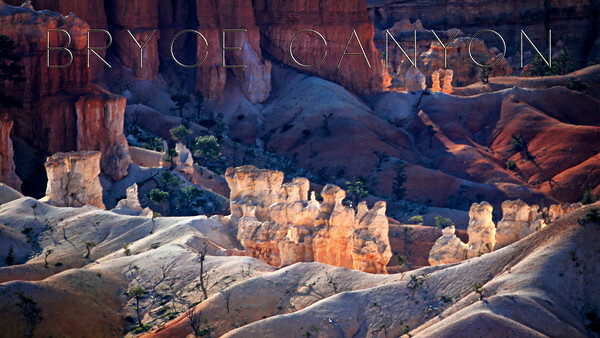 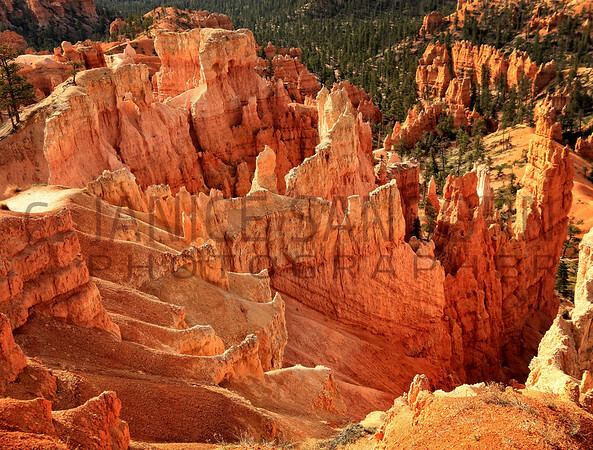 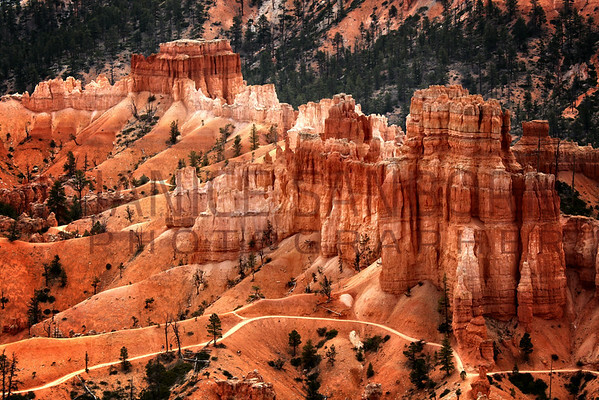 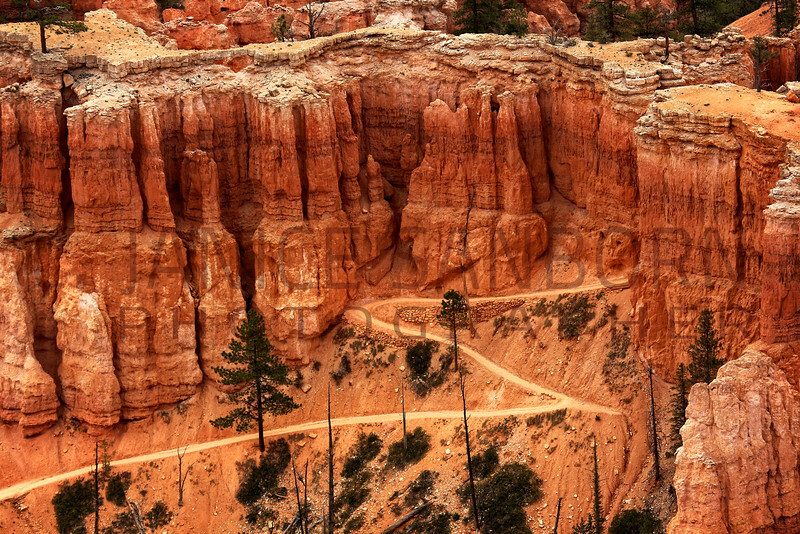 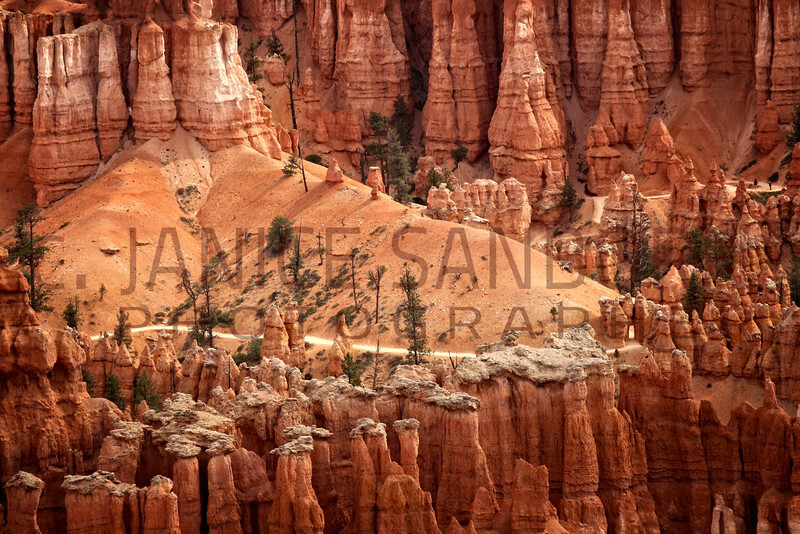 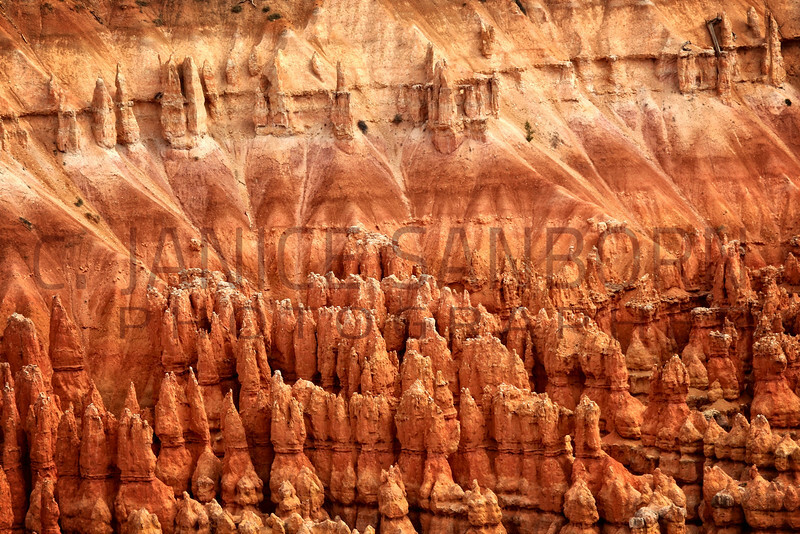 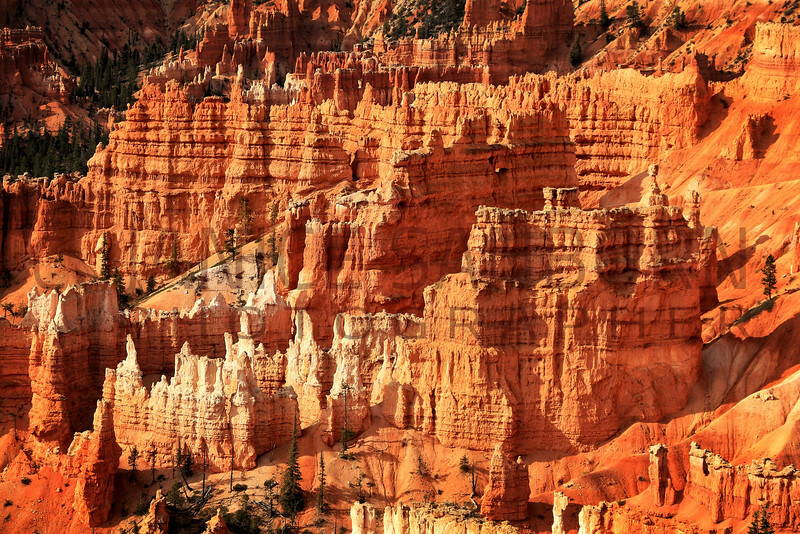 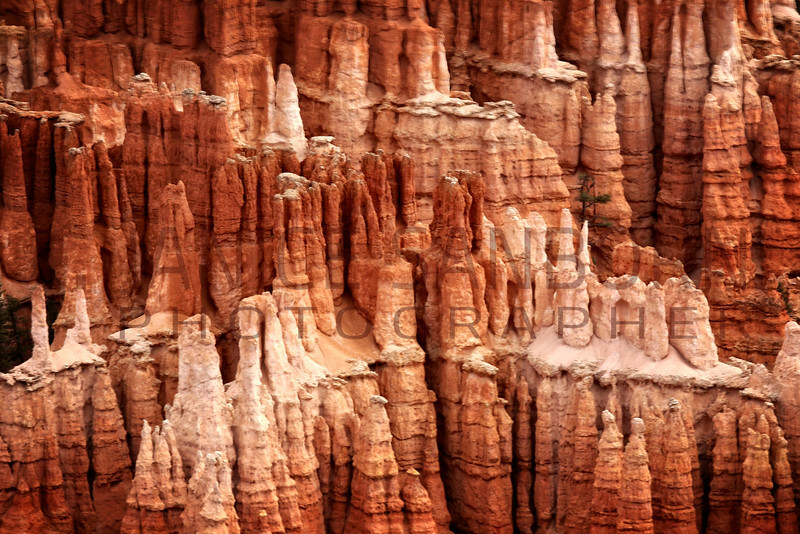 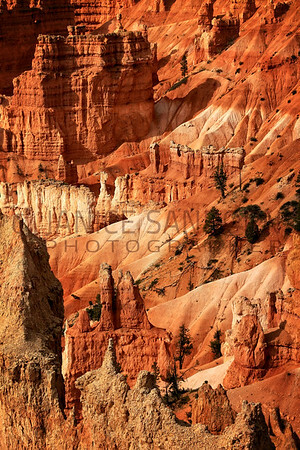 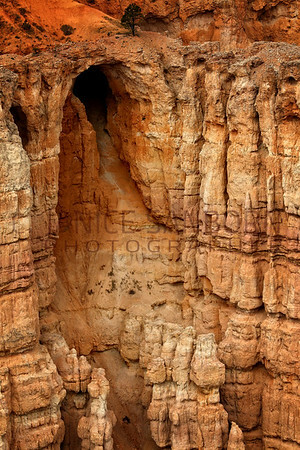 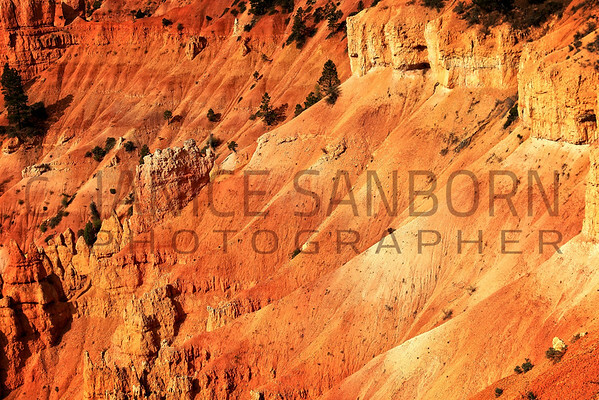 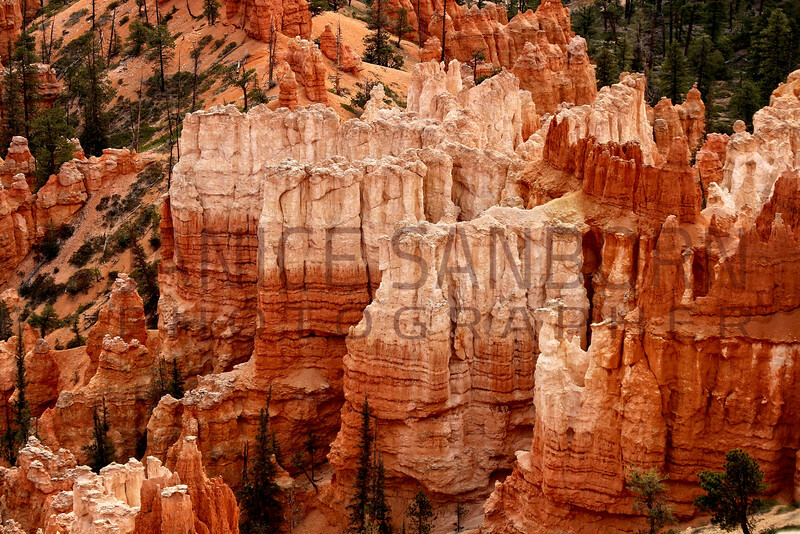 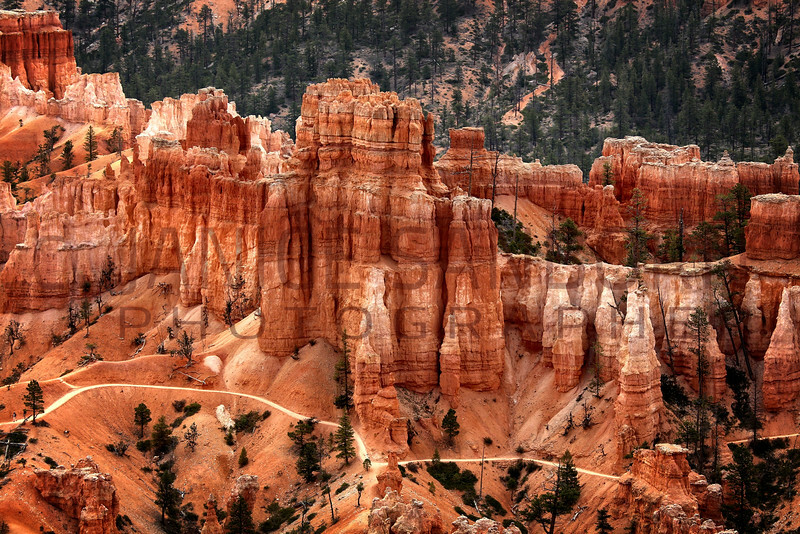 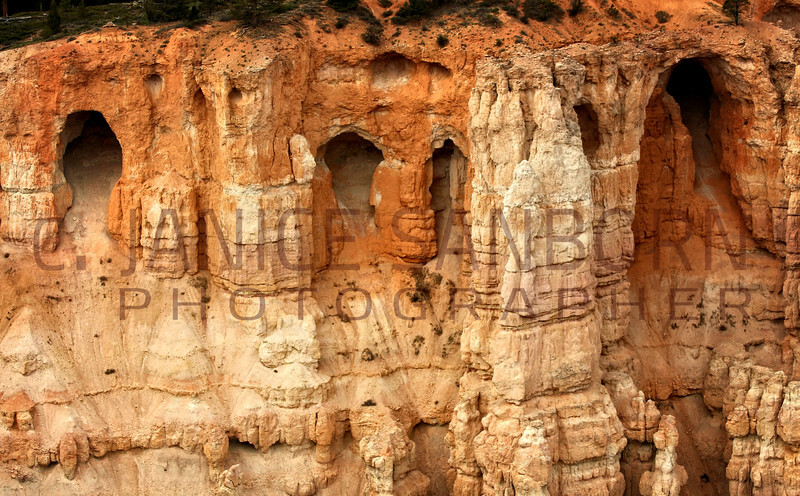 Bryce Canyon has the world's best hoodoos, eroded rock formations that defy gravity and assault your senses with colors that change throughout the day. 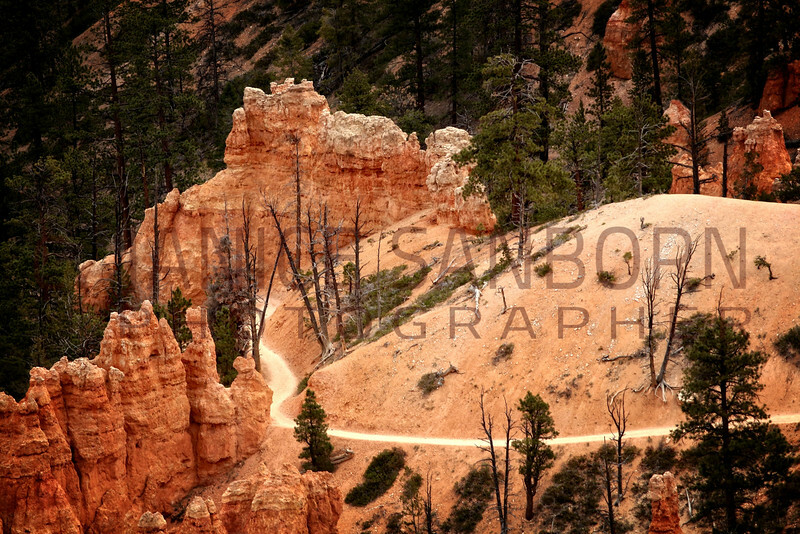 Look for the crooked lines in these images: those are the hiking trails.